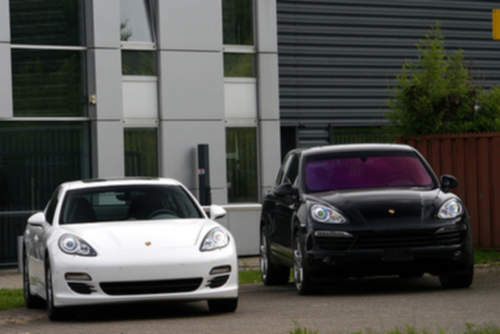 Tradebit merchants are proud to offer auto service repair manuals for your Porsche Cayenne - download your manual now! Beginning in 1948, Porsche has created high quality cars including the 1956 Porsche 356 2.7 and the 2006 993. Learn how to keep your Cayenne running with a decent manual. Check out our comprehensive inventory of Porsche manuals.